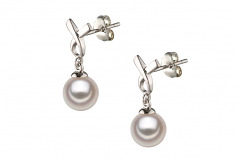 The beautiful and elegant 6-7mm White Japanese Akoya Pearls and Sterling Silver Earrings make a fantastic combination. 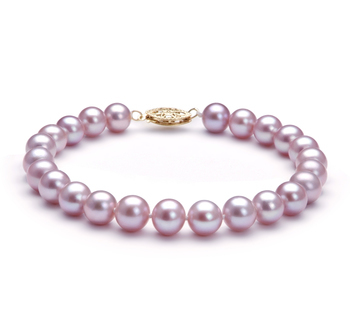 The two colors blend into an elegant and poised look. 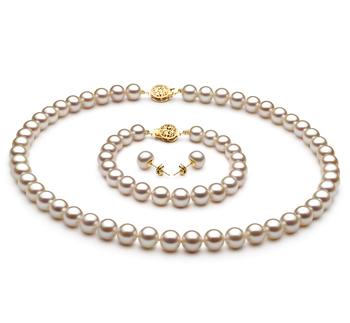 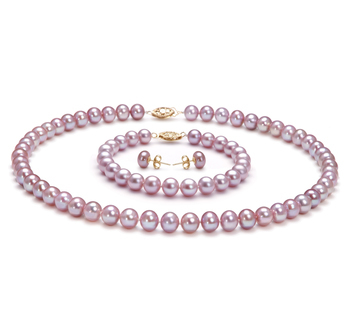 The perfect sized pearls, they are not overwhelming or boastful, they are simply graceful in size and design. 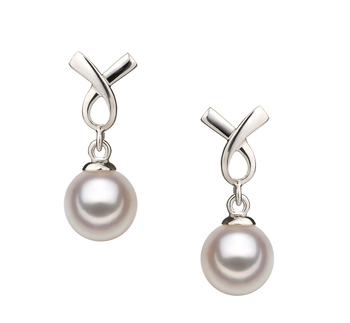 The AAA shape and mirror like luster maintain their beautiful appearance when set against the .925 sterling silver. 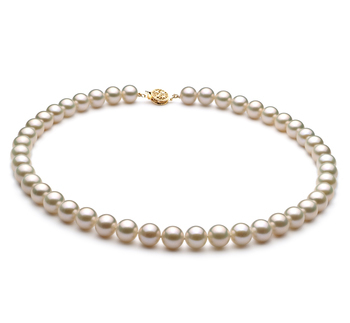 The dangling white pearls sit directly under the upside down ribbons and look fun and refresh. 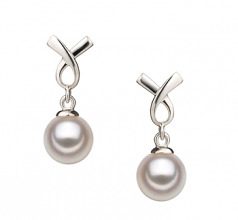 The posts for the earrings are sterling silver and come with sterling silver butterfly backs.